During the last several weeks you received a post card from the North Carolina State Firemen’s Association (NCSFA) notifying you of changes that occurred to the management of the annual Certification of Firefighters procedure for the North Carolina Firefighters and Rescue Squad Workers Pension Fund and the NCSFA membership roster. Please be reminded that we no longer accept mailed or faxed rosters, or add/delete forms. You or your staff must conduct all of your Certification of Firefighters and roster management through our internet based iMIS roster management system. The roster management system is separate from the Relief Fund management area and you will need a separate ID and Password to access the iMIS roster management system. Please contact our office if you have never conducted any online roster management for your department. Our office telephone number is 1-800-253-4733. The iMIS roster management system is accessed through our website at www.ncsfa.com. The Certification of Firefighters and Membership Roster Renewal are conducted in two separate periods. 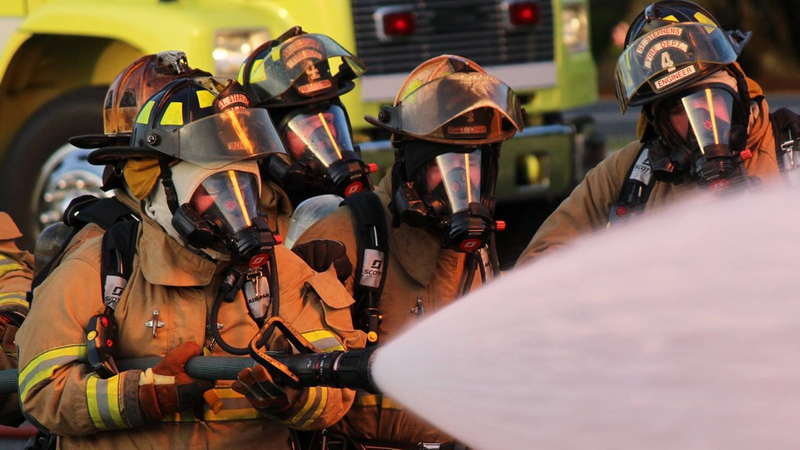 Because of changes associated with reporting to the North Carolina Firefighters and Rescue Squad Workers Pension Fund (NCFRSWPF) office and our records management system, we are extending the dates for you to enter your certified roster. The roster certification period is December 1, 2013 through January 15, 2014. The annual Certification of Firefighters roster for your members must be completed through the NCSFA iMIS roster management system by the January 15, 2014 deadline. 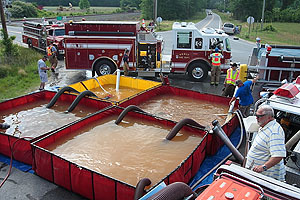 North Carolina firefighters must have received a minimum of 36 hours of training in 2013 to receive service credit in the NCFRSWPF. You can add new members to your roster through the NCSFA iMIS roster management system during this period. However, we ask that you not remove 2013 members who have completed their 36-hour training requirement. If the member is removed from your roster before midnight on January 15, 2014, they will not receive their 2013 service credit in the NCFRSWPF. During this period, please complete your roster maintenance by adding or deleting members to your NCSFA roster. Once you make the necessary changes to your roster, you may pay online with a credit card or you may mail a check for the balance due to the NCSFA. Please be reminded that membership benefits will expire at midnight on February 17, 2013 if you do not renew your roster. Membership payments are due within 30 days from the day you complete your roster changes. Please do not hesitate to contact our office if you have any questions regarding the Certification of Firefighters or the Roster Renewal processes. Our phone number is 1-800-253-4733.